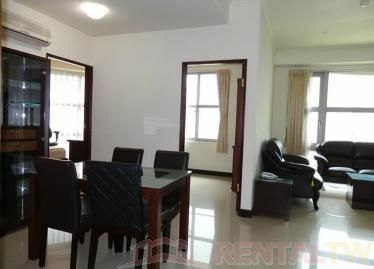 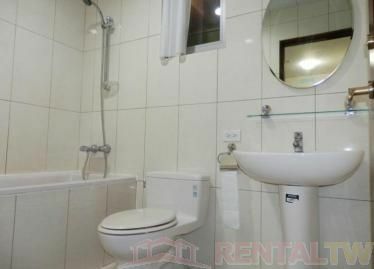 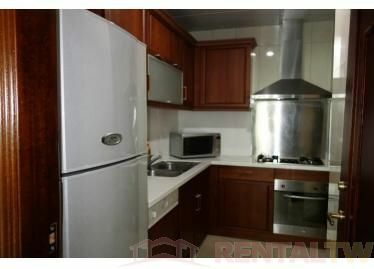 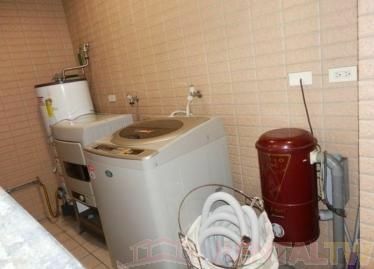 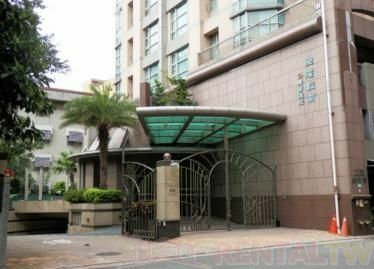 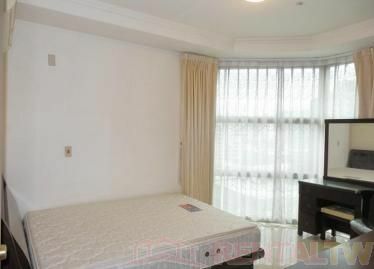 - About 6 min walk to Taipower Building MRT Station (Green Line). 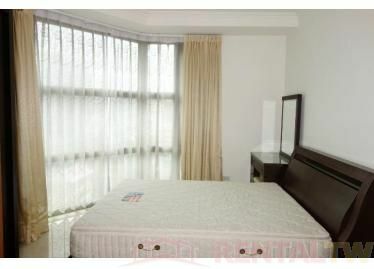 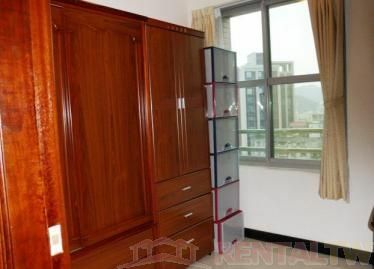 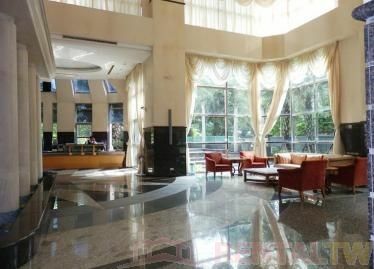 - About 13 min walk to Liuzhangli MRT Station (Blue Line). 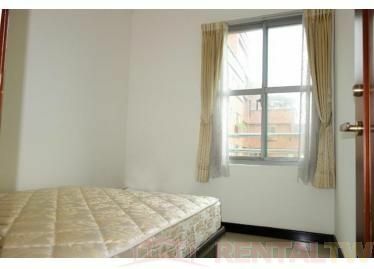 - Less 10 min walk to Shida Night Market and National Taiwan University. 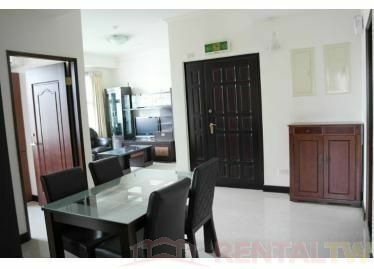 - About 13 min walk to Daan Sport Center, National Taiwan Normal University and Mandarin Training Center. 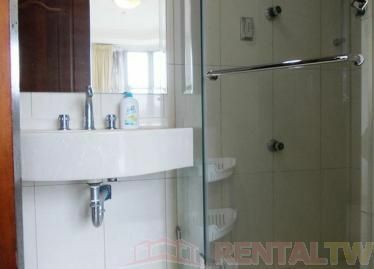 - About 10 min by MRT to Taipei Main Station and Ximen Station. 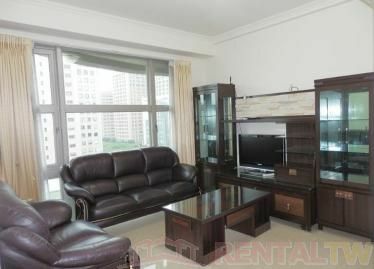 - About 30 min by MRT to Xinyi Shopping Center and Zhongxiao Fuxing area.